Joseph Blandisi is money. 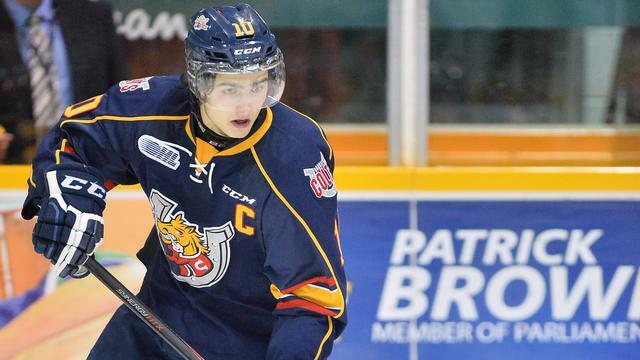 #NHL #Devils - Very Barrie Colts | A website covering the Barrie Colts of the OHL. Joseph Blandisi scored his sickest goal yet last night in a game against the Philedelphia Flyers. If you missed it, here you go..